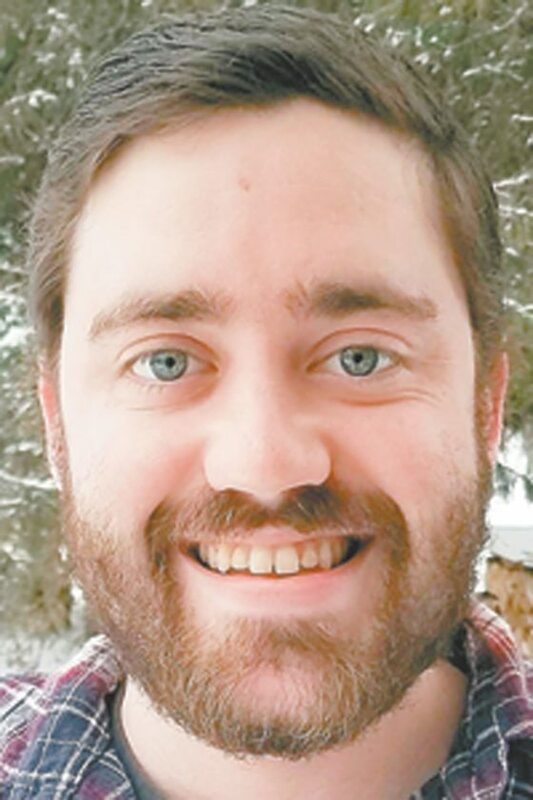 SARANAC LAKE — The Saranac Lake Area Chamber of Commerce Board of Directors has appointed Patrick Murphy as its new executive director. Murphy, who will start in his new position in mid-October, comes to the chamber from The Wild Center, where he has served as community outreach coordinator and group sales coordinator. In addition to his professional experience, Murphy has served on the Saranac Lake Village Board of Trustees since April of this year and is currently working to obtain his master’s degree in community and economic development from SUNY Empire State College.